2019 Fireworks Nights with Character Appearances announced! The Windy City ThunderBolts are proud to announce that more fireworks theme nights have been finalized for the 2019 season! Come see your favorite characters roaming the concourse at our ballpark this summer! In addition to bringing back all of the fan favorites, this season will also feature appearances from the world-famous members of Toy Story on June 7th! The remaining Friday and Saturday games whose themes have yet to be announced will be released soon! All games include post-game Fireworks! Specific characters to appear on each date will be announced prior to the season. For a printable version of our 2019 schedule please click HERE. 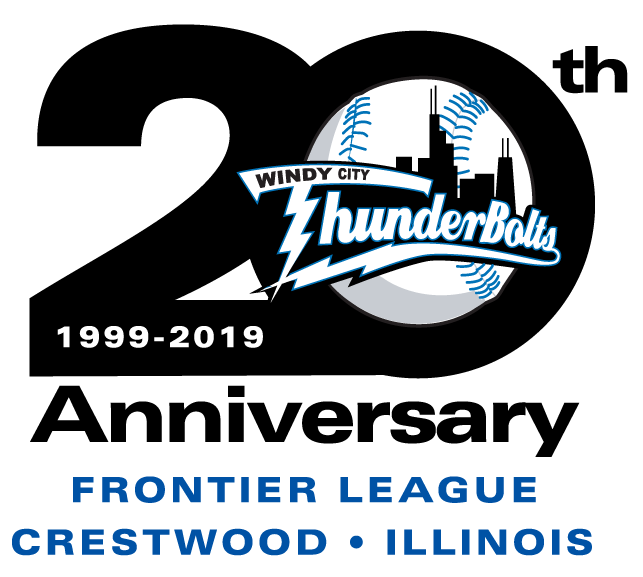 The ThunderBolts will open their 20th anniversary season with Brian Smith at the helm on May 9th in Joliet, where they take on the defending league champion Slammers. Smith will manage his first home game on Tuesday, May 14, when the Bolts host the Evansville Otters. Group tickets of all kinds including suites, picnics, and our famous Glenmark #WinCity Party Patio are on-sale now! Individual tickets for the 2019 season go on-sale Monday, April 1st at 10 am. Call us at 708-489-2255 for more information or to make your reservation. 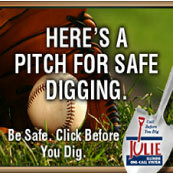 The ThunderBolts play at Standard Bank Stadium in Crestwood, Illinois at 14011 South Kenton Avenue.